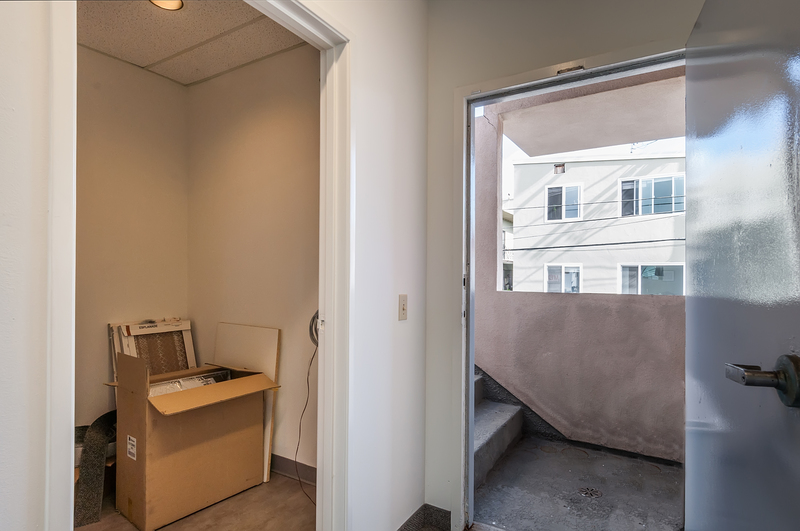 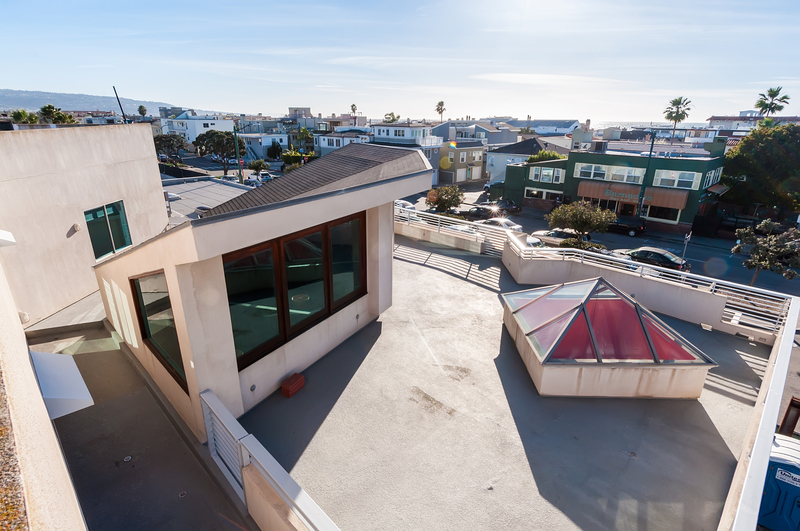 DESCRIPTION: Amazing Office location in South Hermosa Beach one block from the ocean. 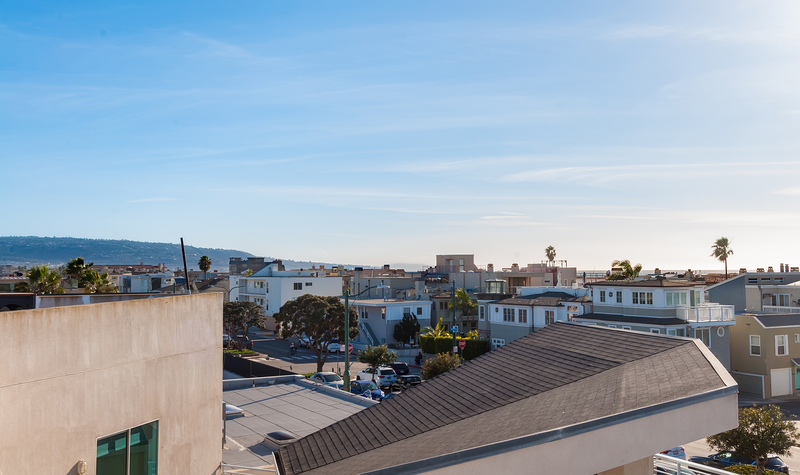 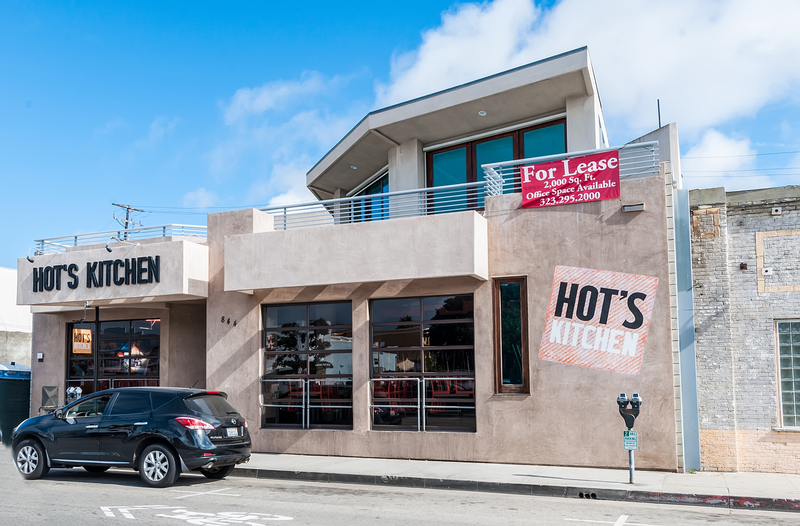 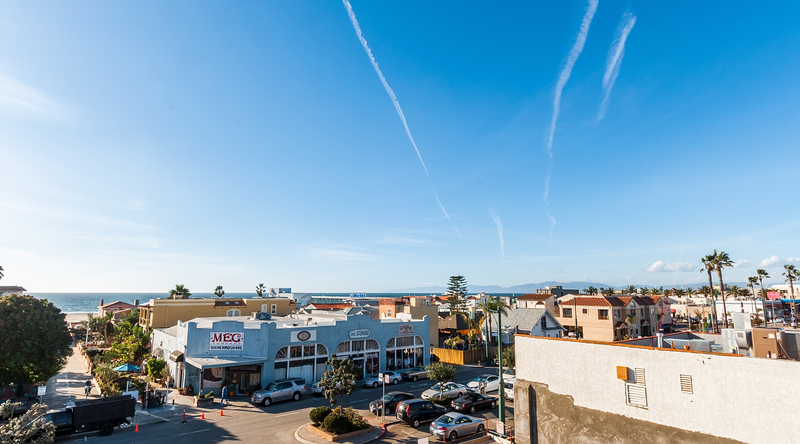 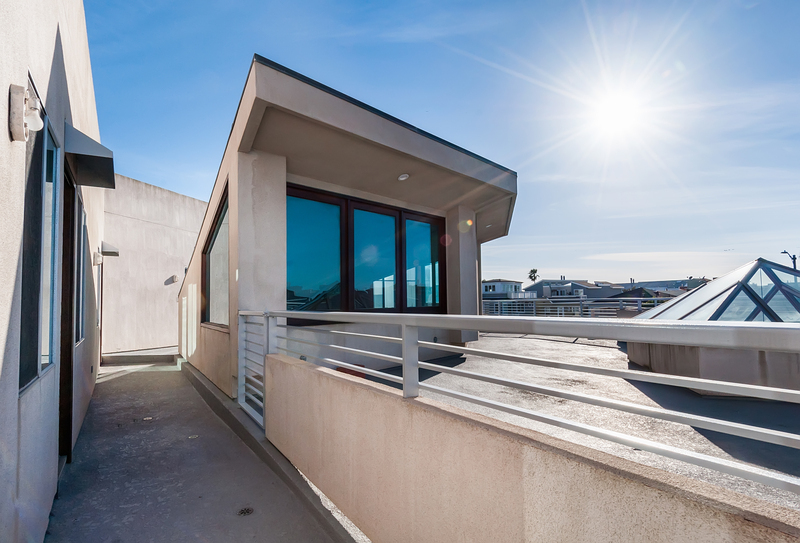 The office is within walking distance to numerous restaurants and amenities including the Hermosa Beach Pier. 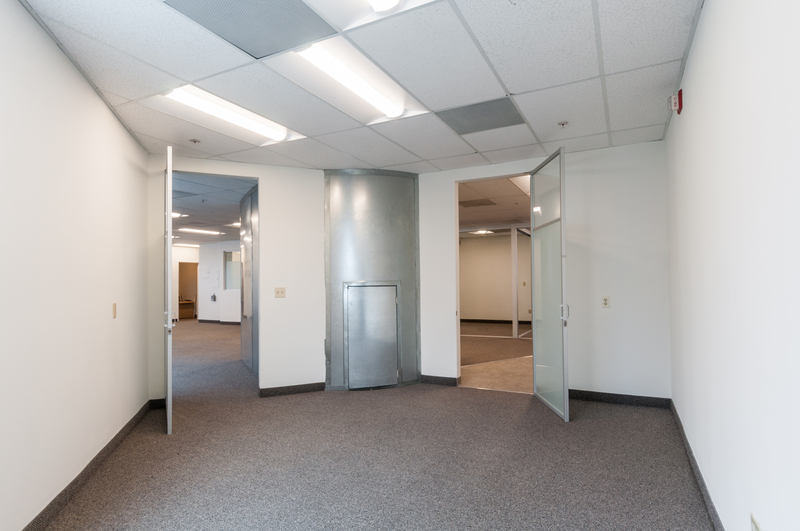 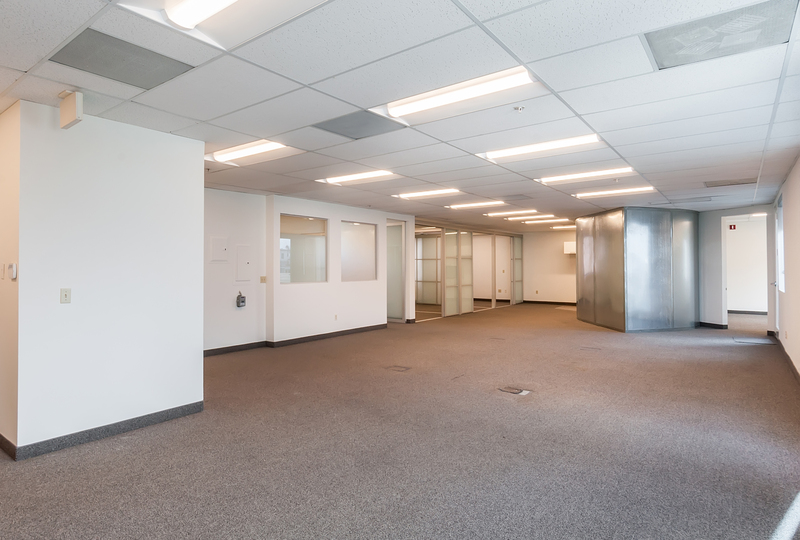 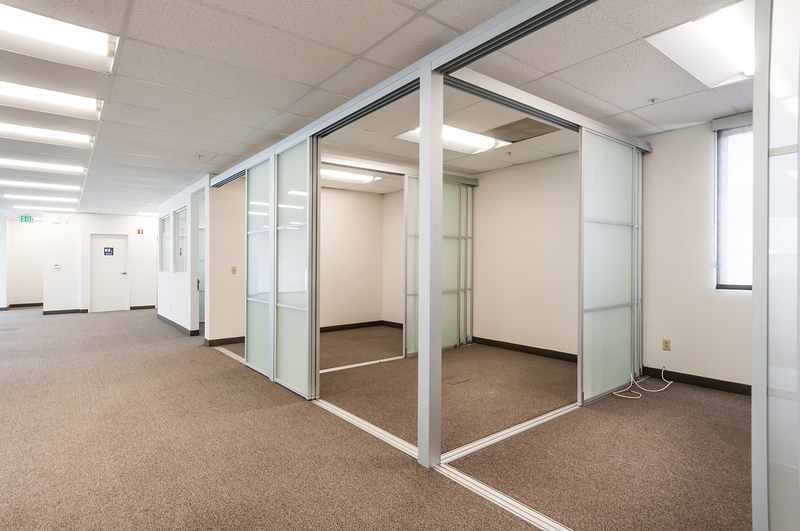 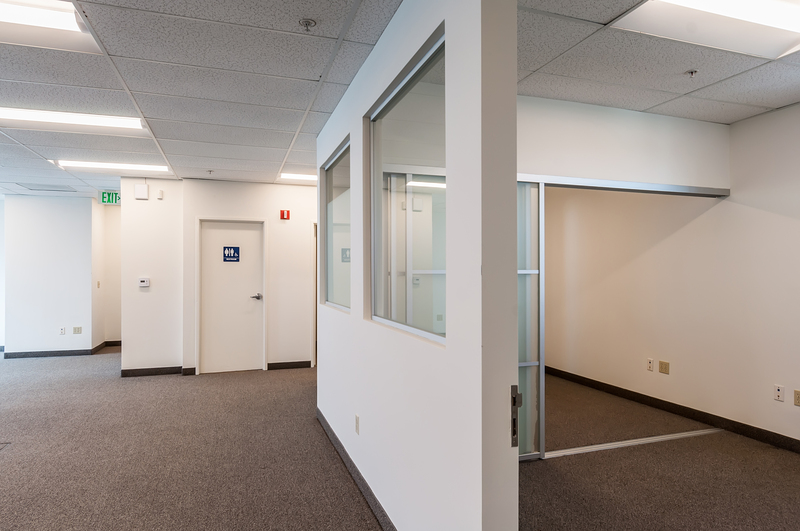 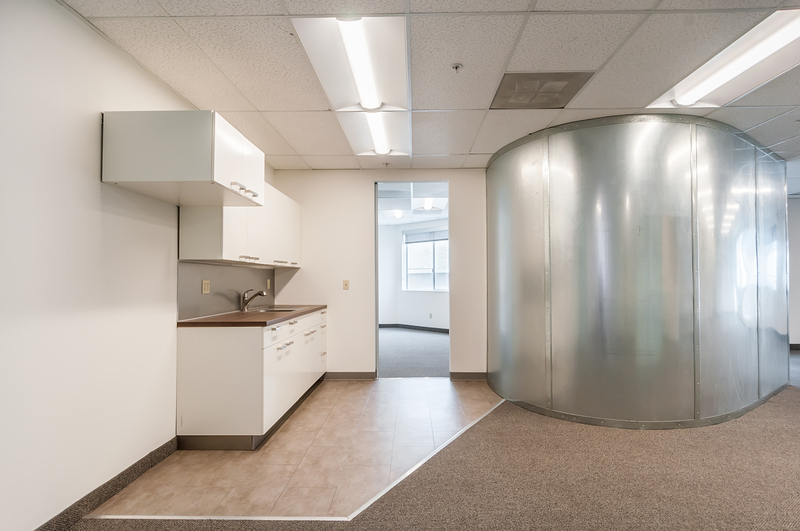 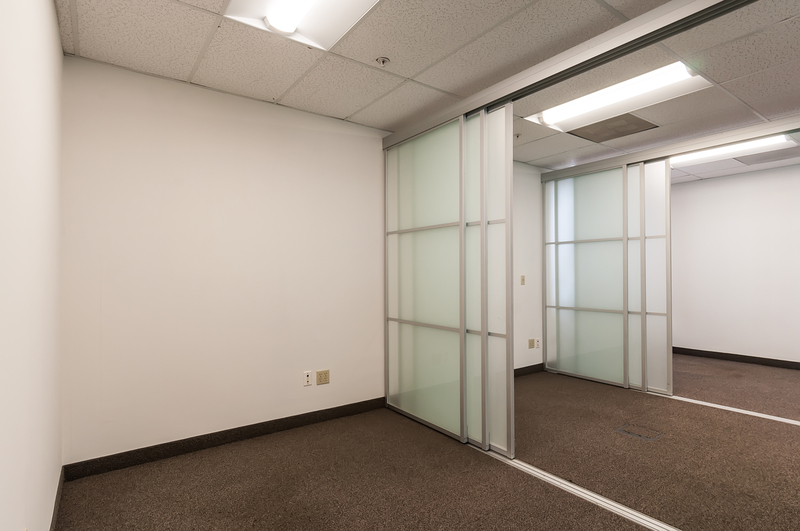 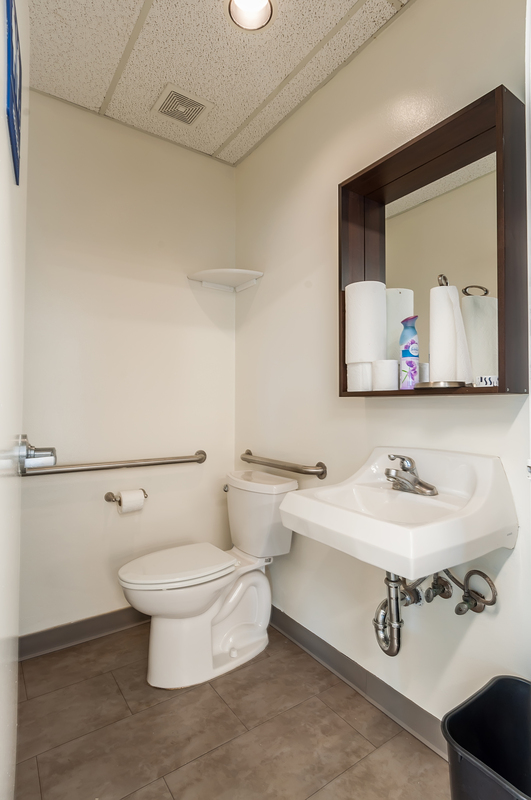 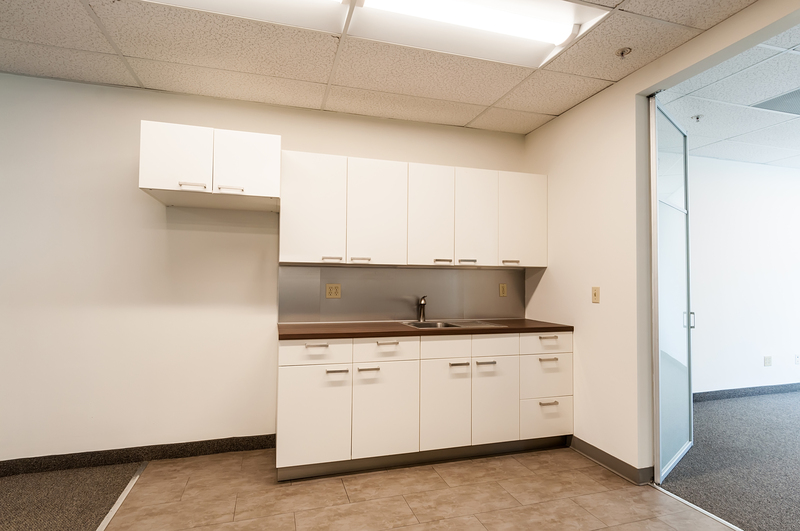 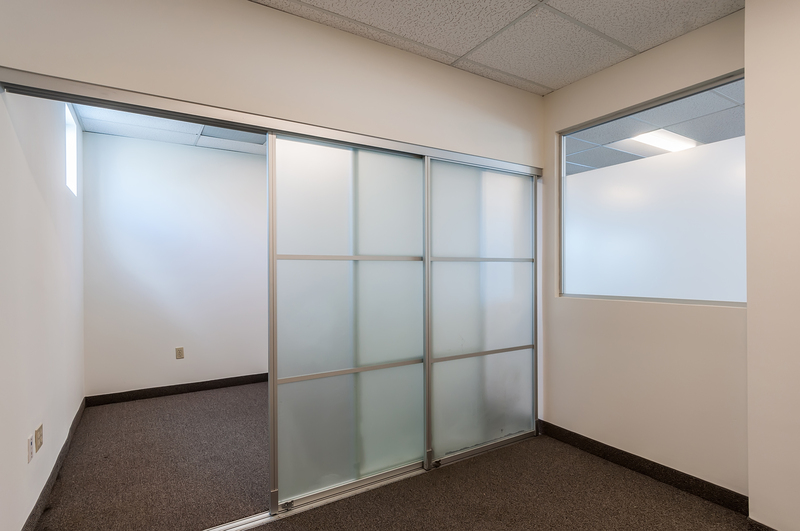 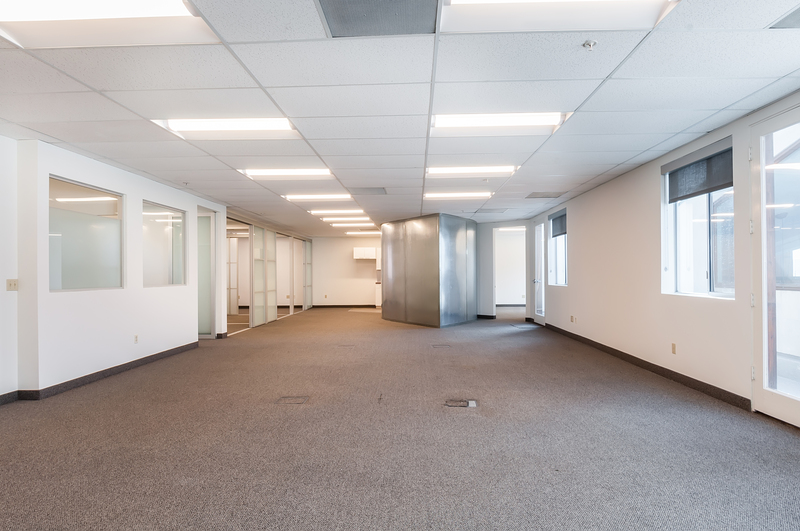 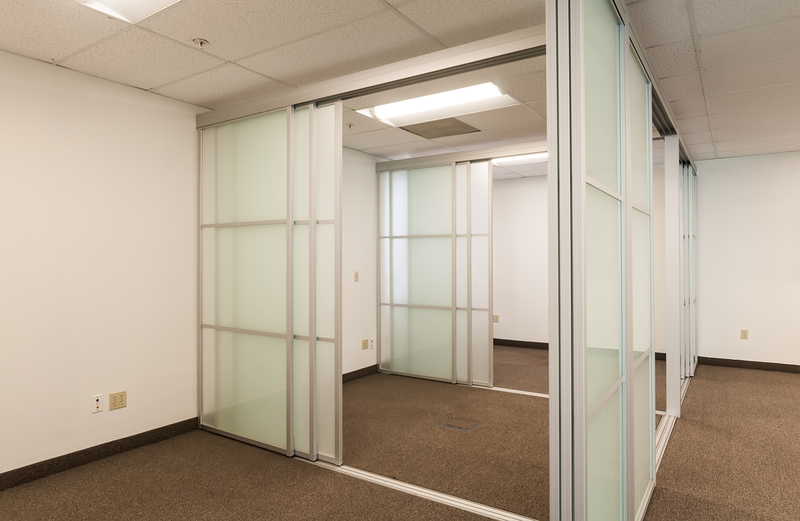 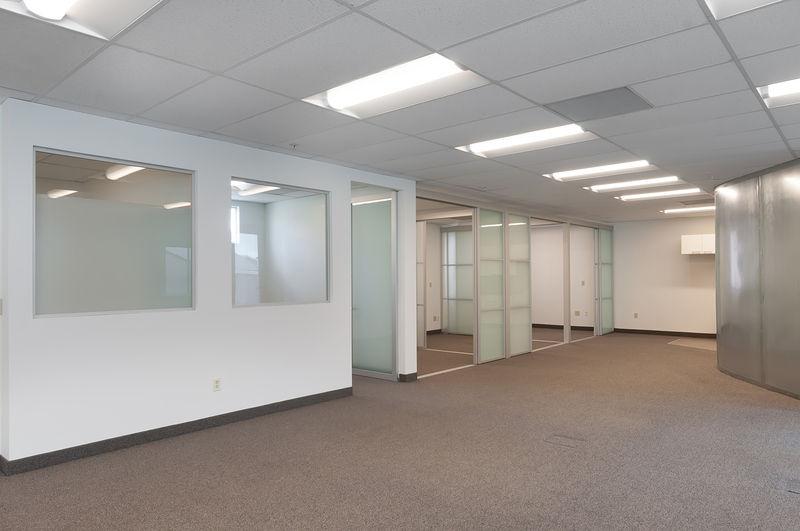 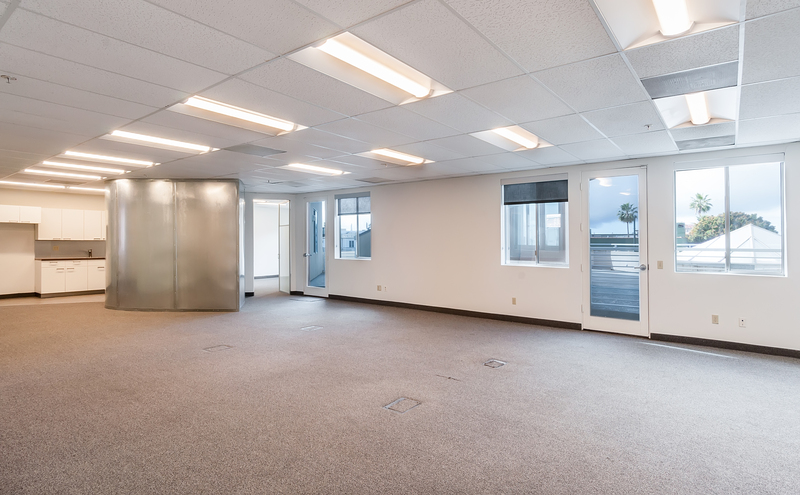 Modern build out comprised of an open floor plan with five high-end offices, conference room, kitchenette, storage room, and restroom. 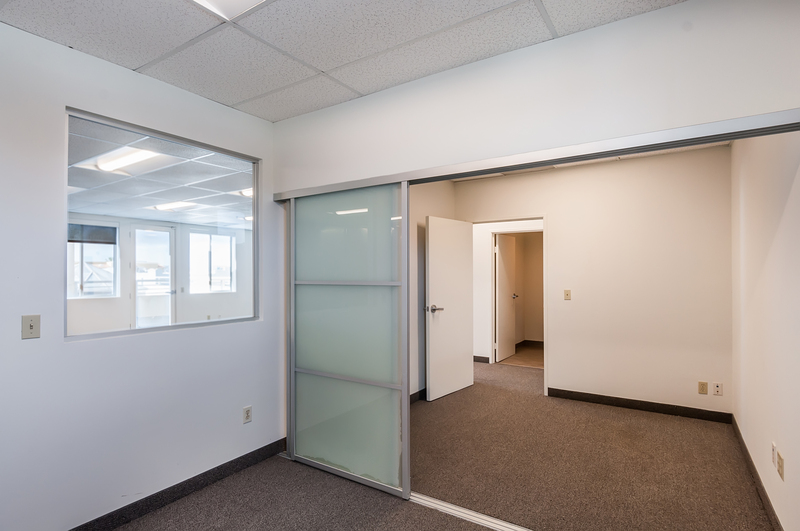 Includes 5 parking spaces for staff or clients. 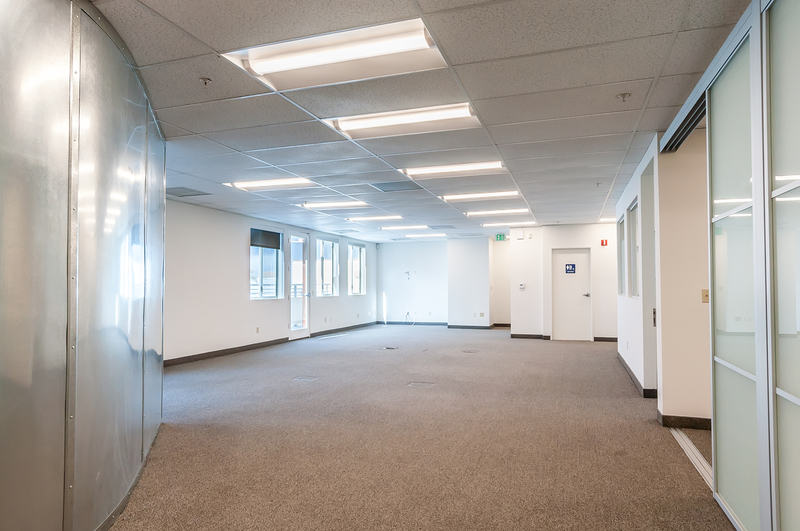 You would be the only tenant on the floor with no one above you. 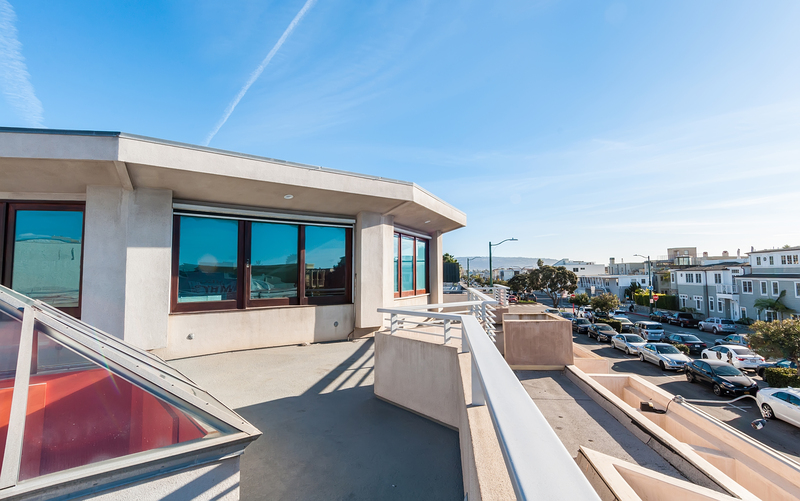 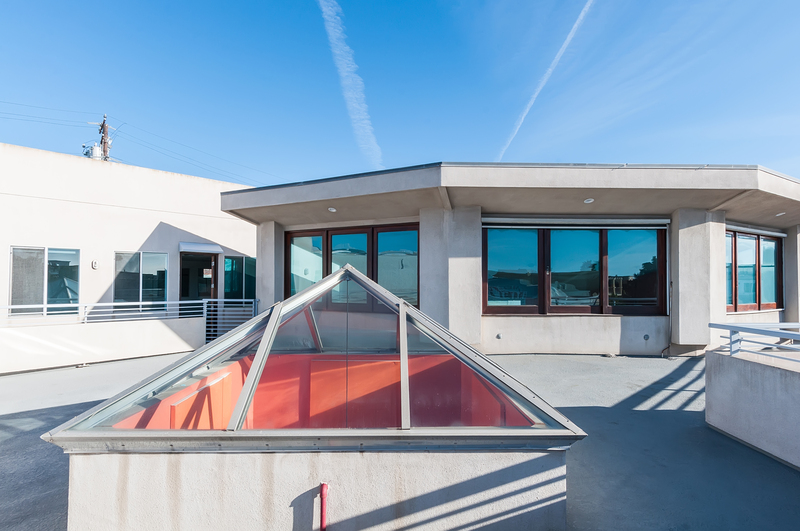 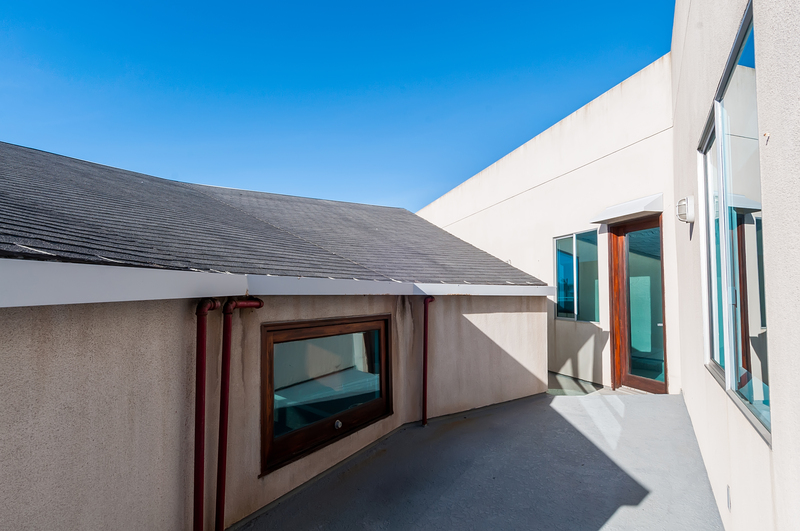 This office building includes a LARGE ocean view deck perfect for outdoor meetings, staff lunches, or just to get away from your desk for a few minutes to enjoy the sunshine and smell of the ocean.